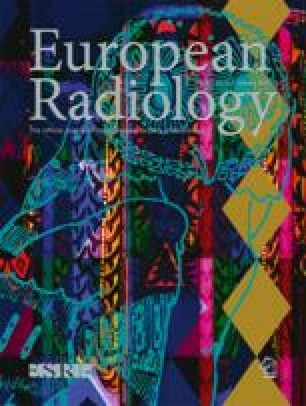 The aim of this study was to determine whether a coronary artery calcium (CAC) score of less than 11 can reliably rule out myocardial ischemia detected by dobutamine cardiovascular magnetic resonance imaging (CMR) in patients suspected of having myocardial ischemia. In 114 of 136 consecutive patients clinically suspected of myocardial ischemia with an inconclusive diagnosis of myocardial ischemia, dobutamine CMR was performed and the CAC score was determined. The CAC score was obtained by 16-row multidetector compued tomography (MDCT) and was calculated according to the method of Agatston. The CAC score and the results of the dobutamine CMR were correlated and the positive predictive value (PPV) and the negative predictive value (NPV) of the CAC score for dobutamine CMR were calculated. A total of 114 (87%) of the patients were eligible for this study. There was a significant correlation between the CAC score and dobutamine CMR (p<0.001). Patients with a CAC score of less than 11 showed no signs of inducible ischemia during dobutamine CMR. For a CAC score of less than 101, the NPV and the PPV of the CAC score for the outcome of dobutamine CMR were, respectively, 0.96 and 0.29. In patients with an inconclusive diagnosis of myocardial ischemia a MDCT CAC score of less than 11 reliably rules out myocardial ischemia detected by dobutamine CMR.